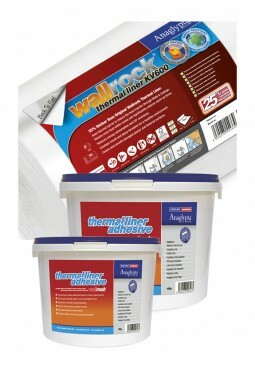 Wallrock Cosy Liner is part of the Thermally Efficient Wallpaper range. 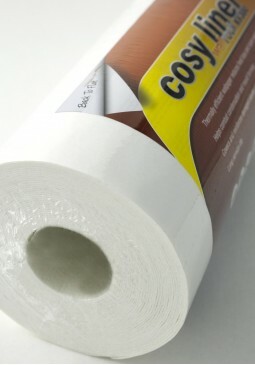 Cosy liner is the junior member of the Wallrock Thermally Efficient Wallpaper range being 1mm in thickness but still offers worthwhile energy savings as well as the ability to cover and reinforce poor plaster and other surfaces. All Wallrock Thermally Efficient wallpapers work to save energy from the moment heating is turned on by slowing down the rate at which a cold walls soak up heat energy - and allowing the room to warm up considerably faster creating a comfortable room environment with less energy. 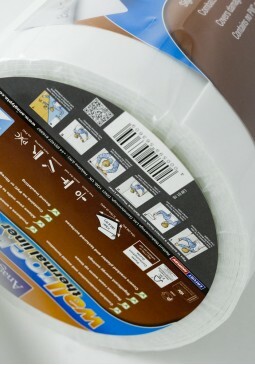 This effect is valuable in any home with solid walls and even those with external or cavity insulation - especially where the heating is regularly turned on and off. 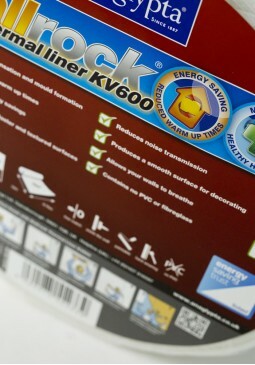 Once the room is warmed up and comfortable, Cosy liner goes on working producing steady energy savings. 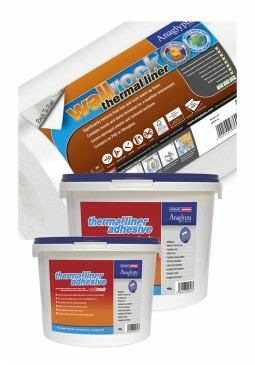 Thermal liner is the most popular member of the Wallrock Thermally Efficient Wallpaper range. Being 3mm in thickness it offers worthwhile energy savings, for example 15% on typical solid brick external walls. Wallrock Thermal Liner works to save energy from the moment heating is turned on by slowing down the rate at which a cold walls soak up heat energy - and allowing the room to warm up considerably faster, in many cases more than halving warm up times, creating a comfortable room environment with less energy.